THANKS to Kim for buying this Nook cover!! On a personal note, this birdhouse was built by my dearly loved great-grandfather who was a French-Indian (as in Native American). He was a full time farmer but was also a carpenter during the Winter months. I’m very honored to have some of his carpentry items as heirlooms, and while I don’t own this old birdhouse, I was very blessed to photograph it – it’s so unique and cool!! Nobody may ever read this, but I wanted to let “The Internet” know that I’m selling almost everything I own and what’s left will fit in a small bedroom. I’ve decided to free myself of my wordily belongings and stuff that’s obviously holding me back from my future. Time is always ticking (“Tempus Fugit” = time flies! ), so I decided to make a major decision and get rid of almost everything. It’s not scary so much as it is a logistical pain. I’ve never had to sell everything, so the experience is new and kinda worrisome. The good news is, I don’t have to buy a house – I’m moving in with relatives. This saves me some headaches and money, and I’m all about that! In the coming weeks, I’m going to write a major post that will detail what I’ve done: thought processes, practical tips, logistical considerations when downsizing, organizing, moving several states away, living with relatives – you get the idea. I want to be able to help others out there in the world that are going through the same thing I’m going through. It’s not easy to give up a majority of what you think “makes you, you”. It’s not even easy to physically get rid of your belongings. For me, some items are easy to part with, others are depressing – a real emotional roller coaster! The whole point is, belongings are things that belong to you; items you’re attached to. Untying the attachments are tough, I’m not going to lie. 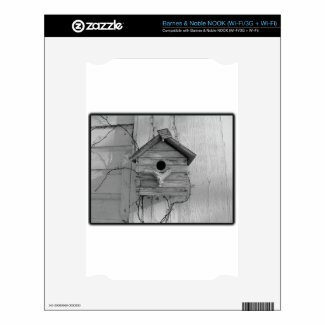 I’ve been able to seek solace in “loss” by creating what I think are fun and cool designs on my Zazzle store. This post isn’t even meant to be a sales promo. I want to help others with their emotional journey if they ever want to do the same thing. From what I’m reading, no one regrets “selling everything” and they report how much better they feel. I’m not there yet, and I’m being honest by stating that it is a struggle right now. I can’t wait to be on the other side!!! I want to make other people’s journeys easier through suggestions and support. Thank you to all who read this blog, and thanks to those who follow. I hope somebody gets blessed by it all!! Growing up, “The Black Knight” pinball machine was my favorite. It had bright lights, scary sounds, cool music, a bright playing field, Magna-Save, and multi-ball – and it had a top level playing field. Who could ask for more?? Well, a great design company produced this shirt, and I have to say that I own one. The reason that there are periods in between the words is due to the voice of the Black Knight himself…it was kinda robotic and funny. 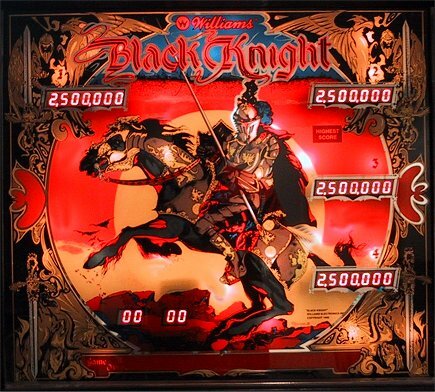 Wish I could afford an actual Black Knight pinball machine, but it’s on my bucket list…I will own my dream! !